Try to use an active verb instead." data-pwa-id="pwa-E69A9D80A960F332535BF0F2CB48B3EA" data-pwa-rule-id="null" data-pwa-suggestions="">been pulled from the mud and wreckage of crumpled homes and 159 people were injured. 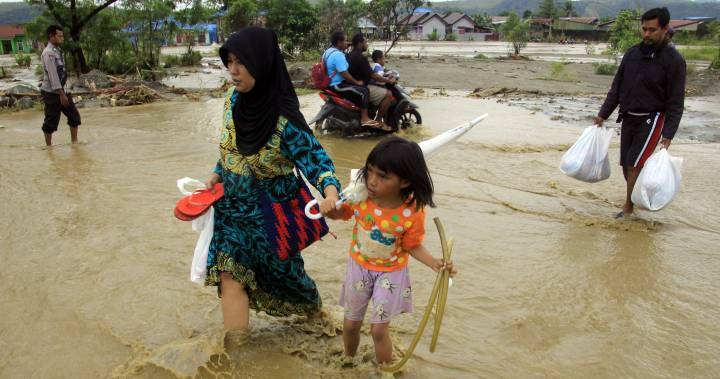 Rescuers were searching for 74 residents reportedly missing.